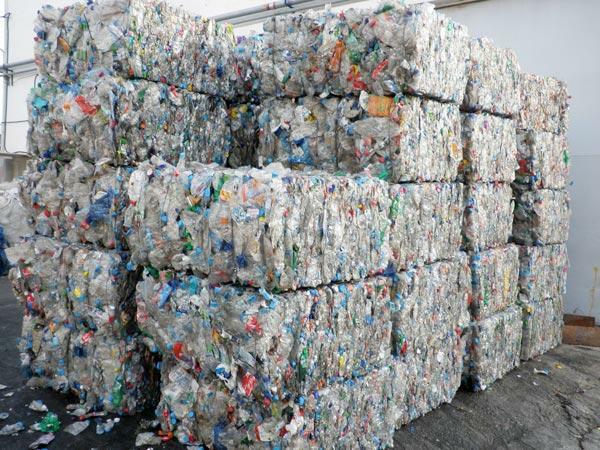 We purchase HDPE & PP In either scrap bales or regrind form. We are wanting to take 20MT - 100MT Per month, depending on quality etc. Please message me directly at Mitchell.Poole@imerys.com if you would like to discuss business opportunities. Hello Sir, We can supply HDPE Regrind scrap How many Tons do you want for first order., Where is your destinations port and location.,? We are located in Malopolska Poland We wait to read from you., Greetings. Ask Imerplast to get Verified by ScrapMonster.